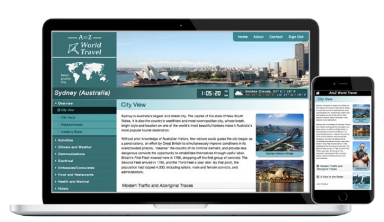 A to Z World Travel contains 175 world city travel guides, including latest-generation content, maps and photographs, plus world travel resources on a variety of topics. Learn about the foods, cultures, security issues before you travel. Detailed maps and import / export procedures are also provided.